Sticky Construction, Inc. was founded in 1985 with just a van, a 6-foot stepladder, and a caulking gun. 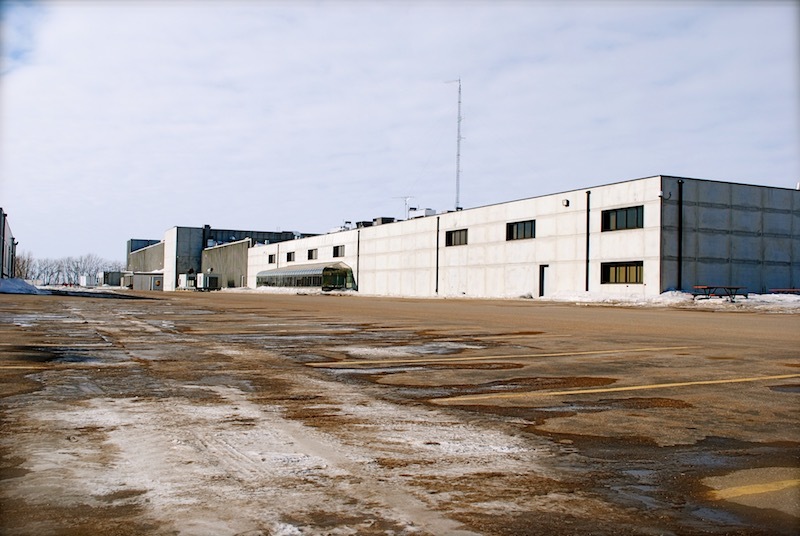 Since then, the business has grown to work alongside the largest and most respected contractors in the Midwest, while retaining our family oriented, small-business feel. Since the beginning, we have specialized in commercial caulking and sealants. We've honed our craft over these years to deliver excellent, on time results, and complete customer satisfaction. We are open to all new business, so please don't hesitate to contact us. 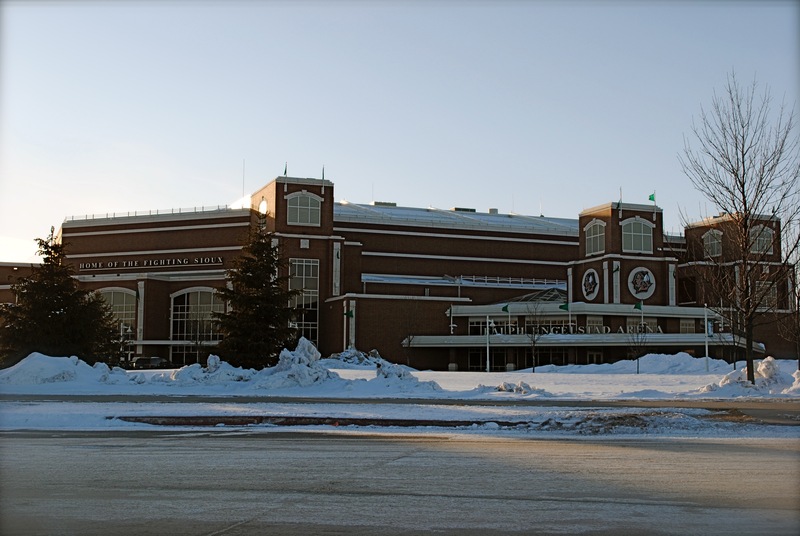 The Ralph Engelstad Arena is the University of North Dakota's hockey stadium. Finished in 2001, and requiring over 25 miles of caulking, it's the largest job we've had before or since. 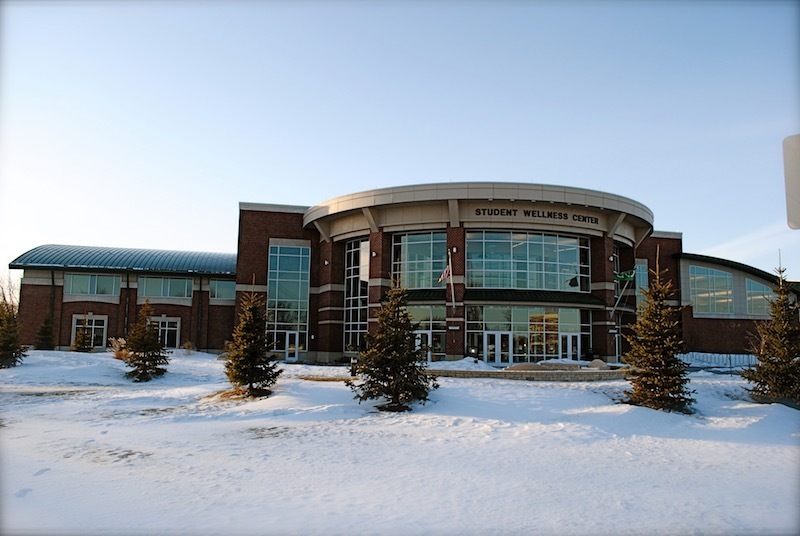 The UND Wellness Center was built in 2006, and serves not only the University students, but the greater Grand Forks, ND community as well. Digikey, located in Thief River Falls, MN, is an electronics manufacturing company who ships electronic components worldwide. Copyright © 1985–, Sticky Construction, Inc.